Blowout Sale! Free Shipping Included! 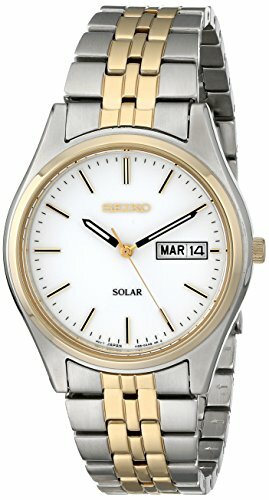 Save 56% on the Seiko Men's SNE032 Two-Tone Stainless Steel Solar Watch by Seiko at Mas Fashion. MPN: SNE032. Hurry! Limited time offer. Offer valid only while supplies last.